Also called the “board”, these are the shared cards in Texas Hold'em or Omaha that everyone at the table can use to make a hand. In Omaha, players can only use three community cards. 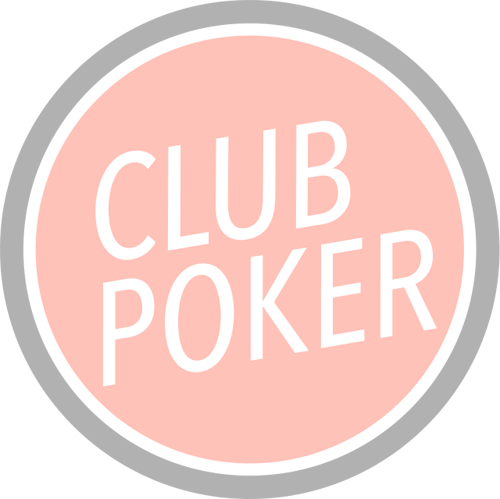 In Hold'em players can use a minimum of three and maximum of all five.